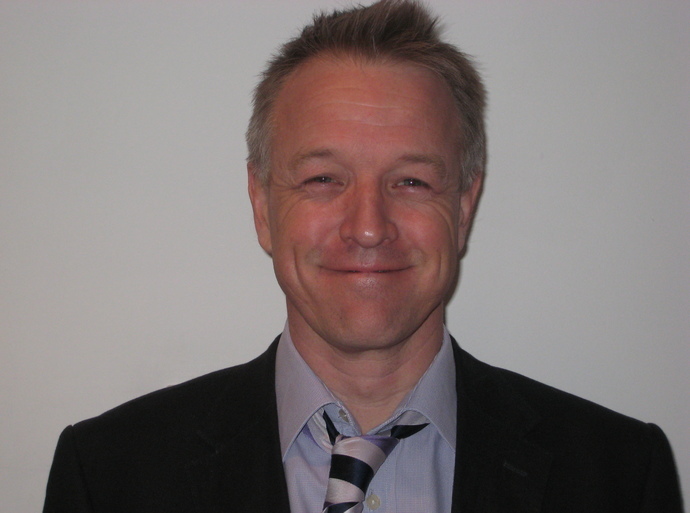 Dr Ravenscroft has been a consultant in pain medicine for over 20 years. He will see patients with any type of chronic pain complaint but specialises in pelvic pain, knee pain, whiplash injury, low back pain, post-surgical pain and neuropathic pain. He sees around 500 new patients per year with a wide variety of chronic pain syndromes. Mr Ravenscroft sees and treats both NHS and private patients at the Nottingham NHS Treatment Centre.